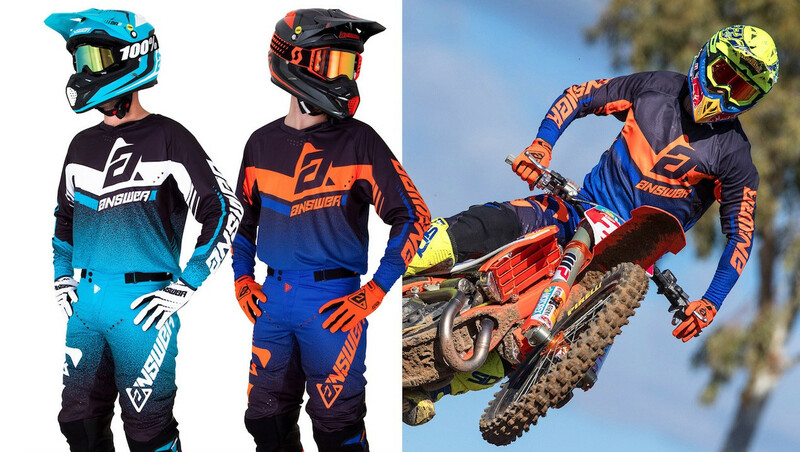 Irvine, Ca – Answer Racing is pleased to announce the launch of the 2019 Apparel Collection. Year after year the design team strives to elevate the quality and performance of each and every one of the products introduced. This year is no exception. 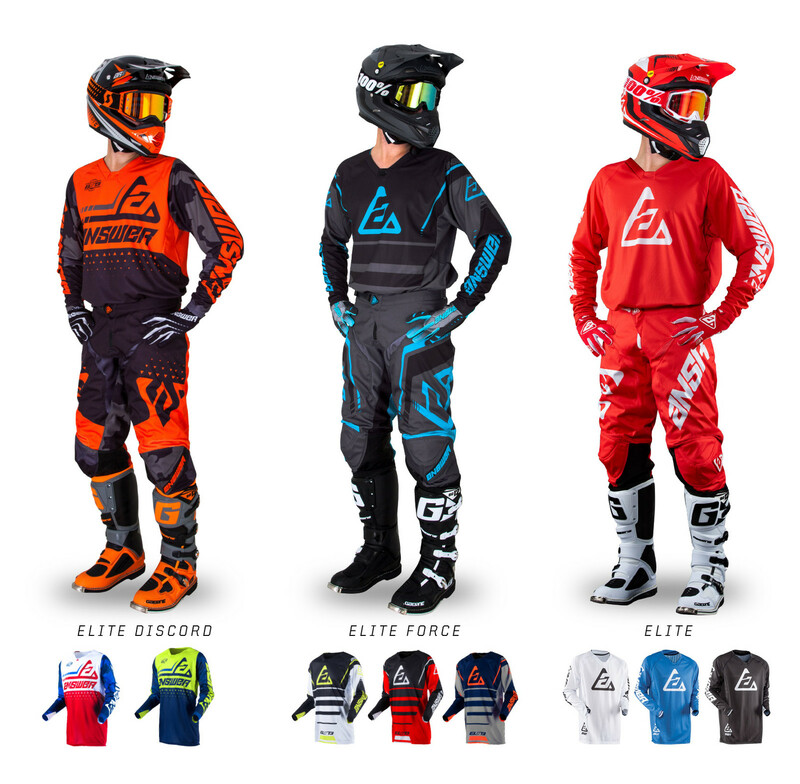 Introduced in 2018 the Trinity line was a huge success due to the performance and styling in this high-end set of gear. For 2019 is was refined to perform at a higher level and make your riding experience that even better. Cap it off with two newly designed color ways, this makes it a must have. 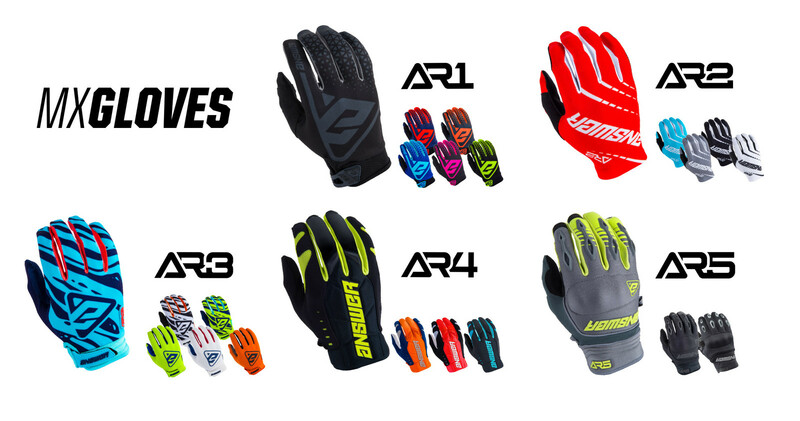 Driven by a passion for creating a higher standard, the AR-5 helmet by Answer Racing brings an unparalleled step forward in safety and value. 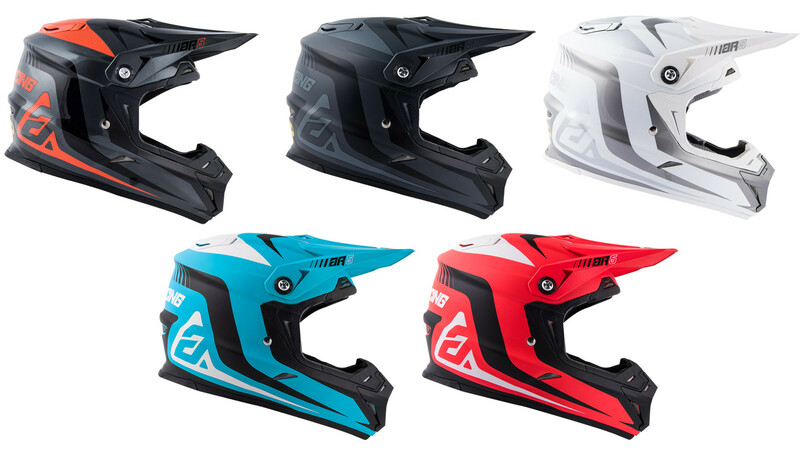 Never before has a fiberglass helmet been equipped with MIPS technology at such an affordable price. 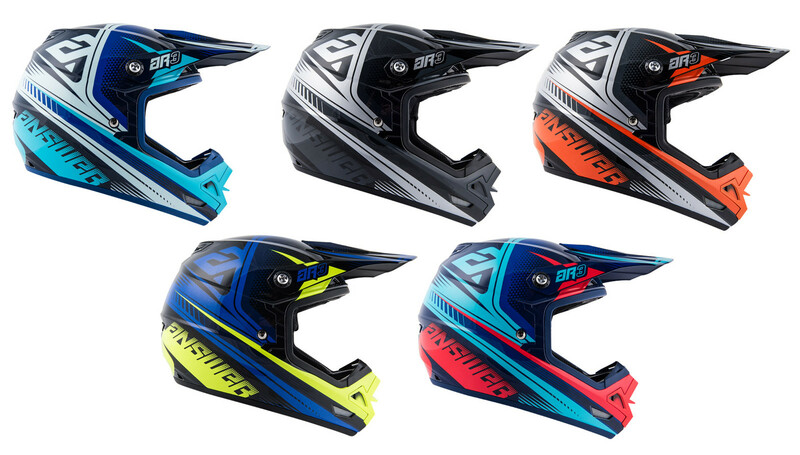 Developed by brain surgeons and scientists to reduce forces on the brain, MIPS have revolutionized the way we think about helmet safety. 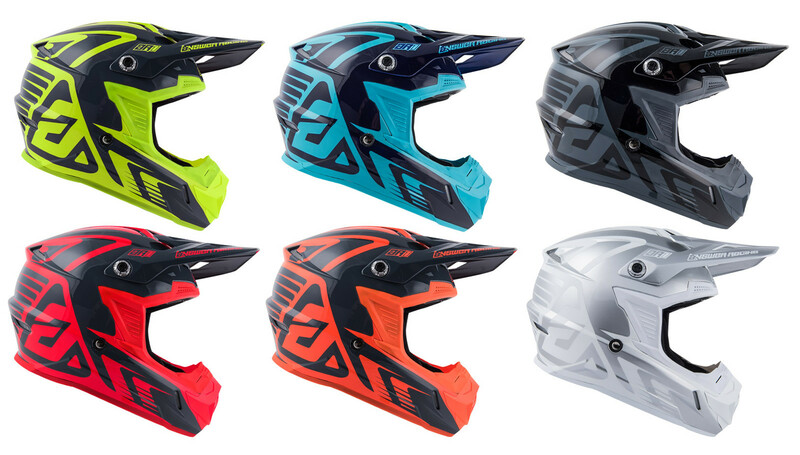 By adding a low-friction layer between the helmet and head, MIPS helps to reduce rotational forces on the brain that can occur during angled impacts to the head. 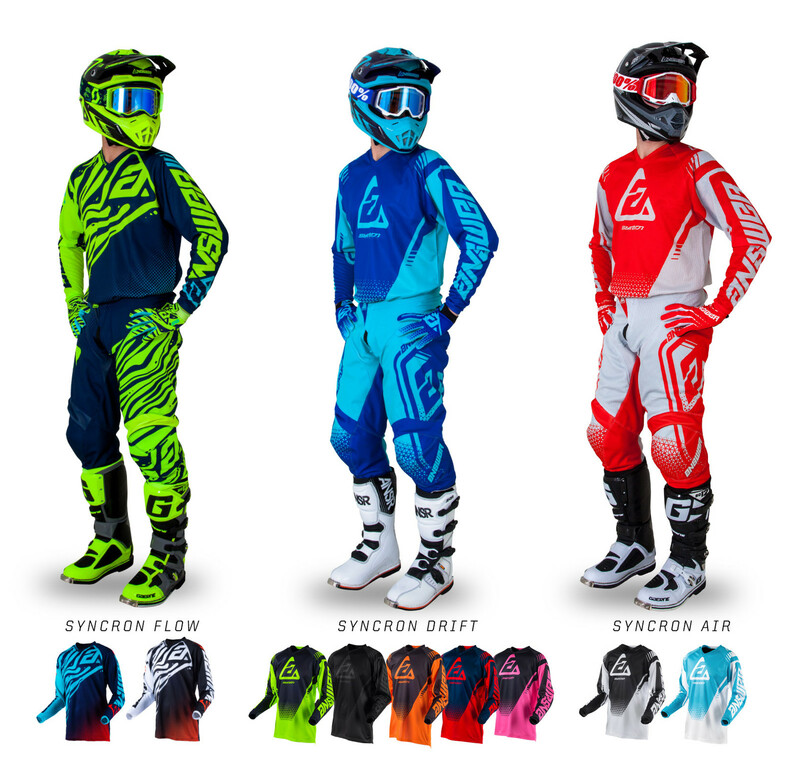 A refined interior features Coolmax technology that aids in evaporative cooling, a dual-density EPS liner that offers superior impact absorption and removable/washable cheek pads and helmet liner. KTM Motorsports announced today that FMF KTM Factory Racing’s Kailub Russell will join the Red Bull KTM Factory Racing Team as a fill-in rider for the last three rounds.